Detention Facilities | Resolution Management Consultants, Inc. 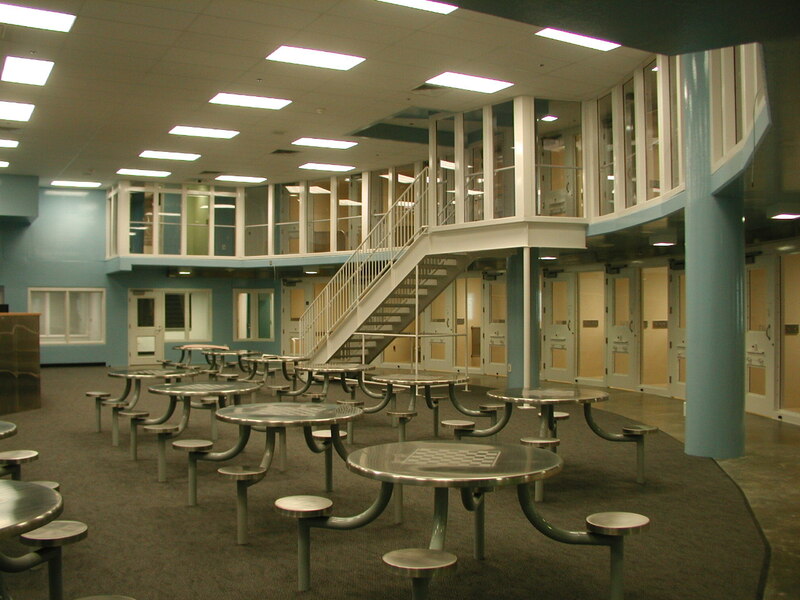 RESOLUTION MANAGEMENT has provided project management and claims analysis services for various detention facilities/jails. 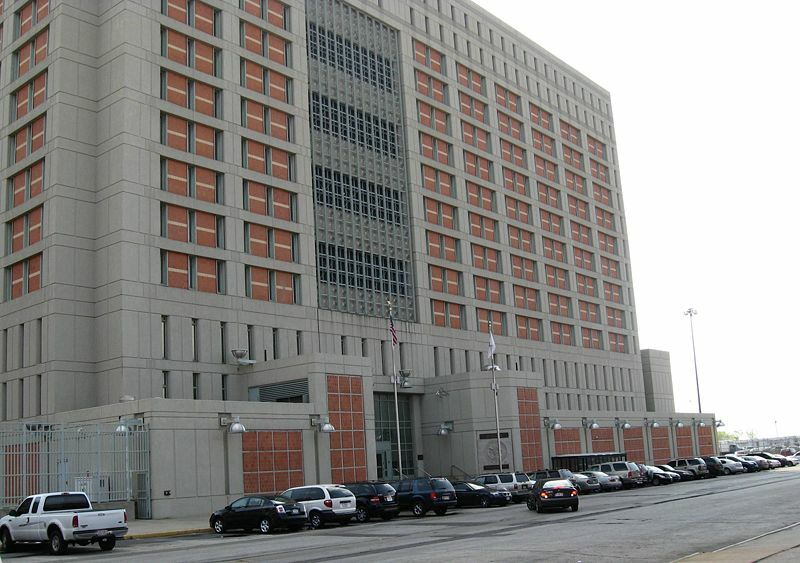 ◙ Assisted the Federal Bureau of Prisons and the Department of Justice in the determination of the validity of a default termination of the general contractor on a detention facility in New York. ◙ Assisted a Department of Public Works and City legal counsel in evaluating the accuracy and reasonableness of a contractor’s time extension request on a county jail project for various claimed impacts, including security hardware issues. ◙ Conducted a schedule delay analysis to determine if the Government was justified in withholding the retainage and assessing liquidated damages against the contractor for the construction of Military Disciplinary Barracks as a result of security system delays. 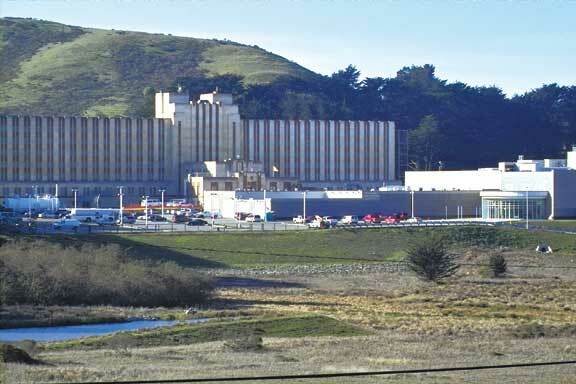 ◙ Provided pre-construction services for a new County Detention Facility, in the form of preparation of specific project paperwork procedures, developed a critical path method (CPM) scheduling specification and worked with the contractor in achieving a viable CPM baseline schedule and periodic update reviews; also provided on-site project management assistance through the life of the project. ◙ Provided schedule and cost analysis services to a County legal staff in defense of a claim submitted by the general contractor on the new construction of a Criminal Justice Center that included courtroom facilities and a jail. 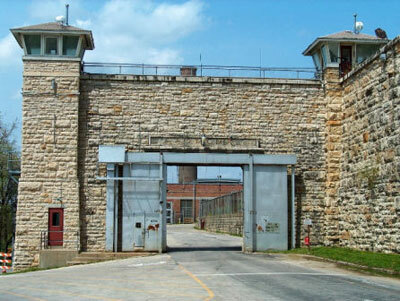 ◙ Assisted a state agency achieve a settlement with a major general contractor concerning an underground distribution system at a state prison whose purpose was to distribute high temperature hot water from a central plant to the various structures to be constructed. The dispute centered around the premature failures in both the supply and return pipelines of the system.